James and Betty R. Dandridge Tn. 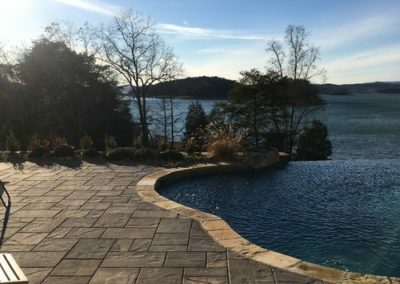 Naturescape Landscape & Irrigation, LLC is East Tennessee’s leading licensed landscape and irrigation contractor. 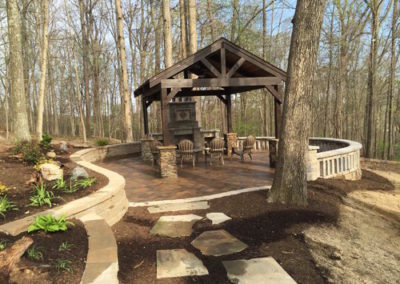 Whether you are in Baneberry, Dandridge, Jefferson City, New Market, White Pine or Morristown – Naturescape Landscape & Irrigation is the best landscape firm to fit your needs! 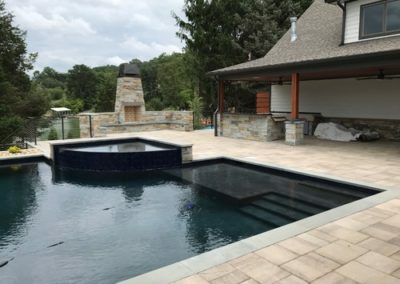 We specialize in the design & build of custom landscapes, outdoor living spaces, water features, outdoor kitchens, paver patios, walkways, retaining walls, and much more! 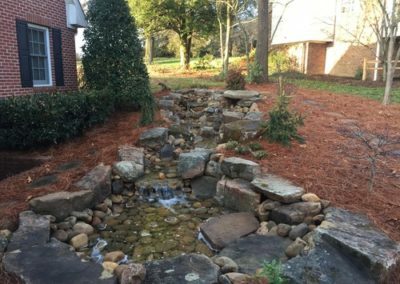 We take pride in creating landscapes that are visually appealing year-round, easy to maintain and ultimately will add value to your property. Our extensive network of nurseries gives us the ability to pick where your plants come from, ensuring specimen-quality plants each time. 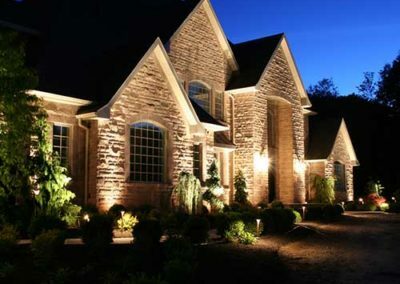 This gives you an immediate mature look of bedding areas as well as the best quality plants in the area. 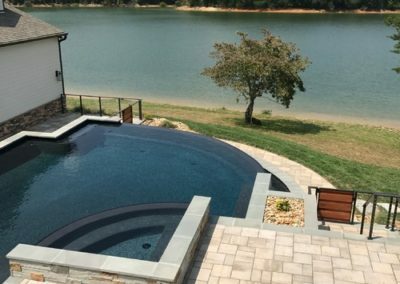 Naturescape has a full staff of trained horticulturists, turf-grass specialists, and landscape designers ready to assist you with your project. 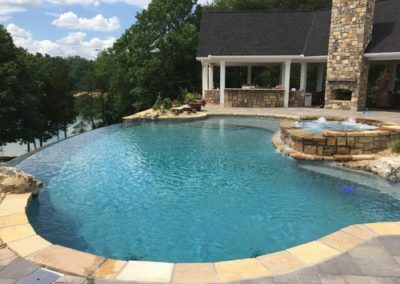 We are excited to work with you, and look forward to creating you an area that will provide enjoyment for many years to come. Contact us today!